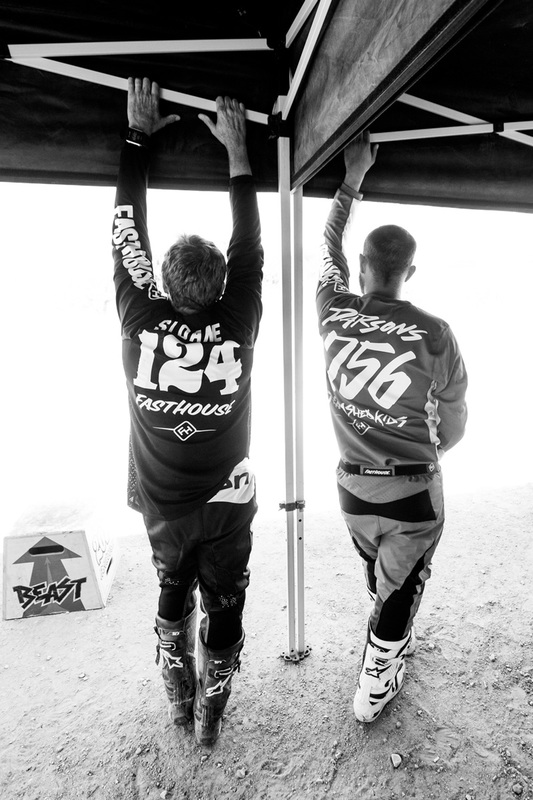 We've been busy lately. 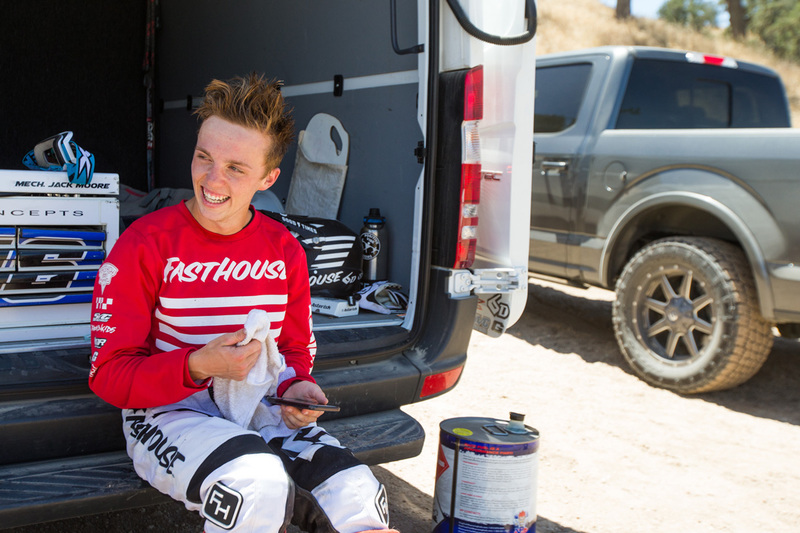 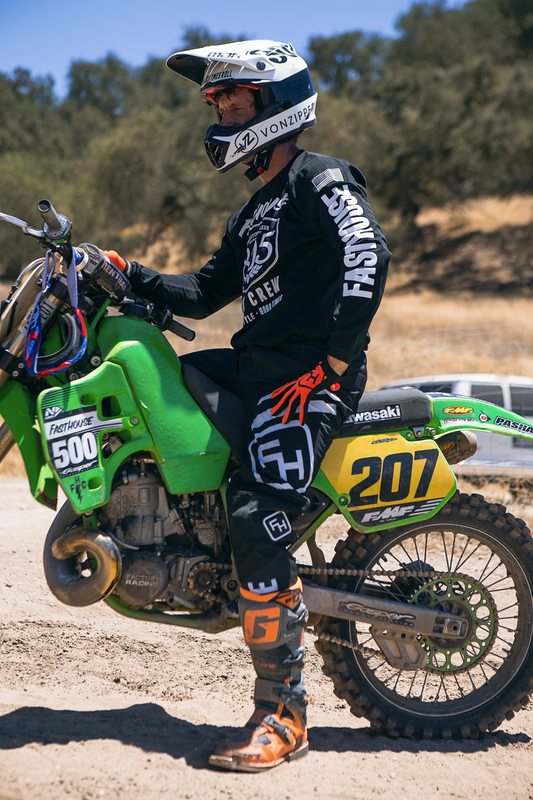 The new gear arriving, attending the annual Mammoth Motocross, and the post-race clean up that follows has left us with little free time to enjoy aboard two-wheels. 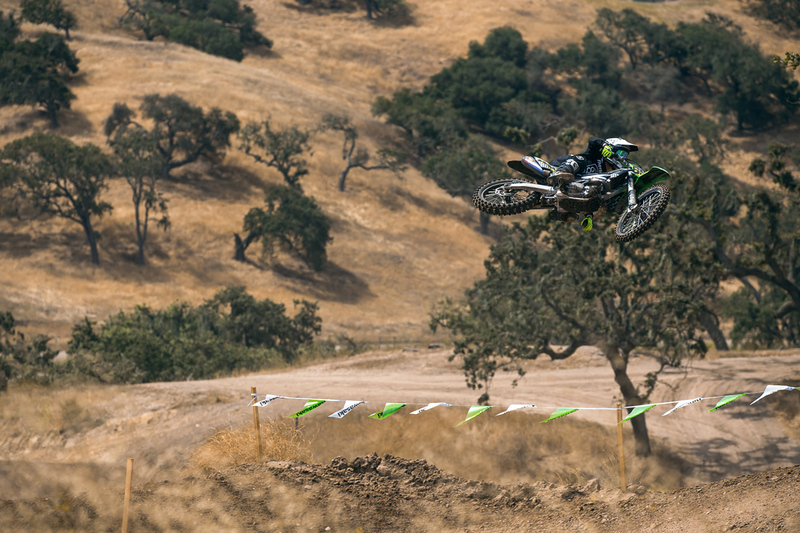 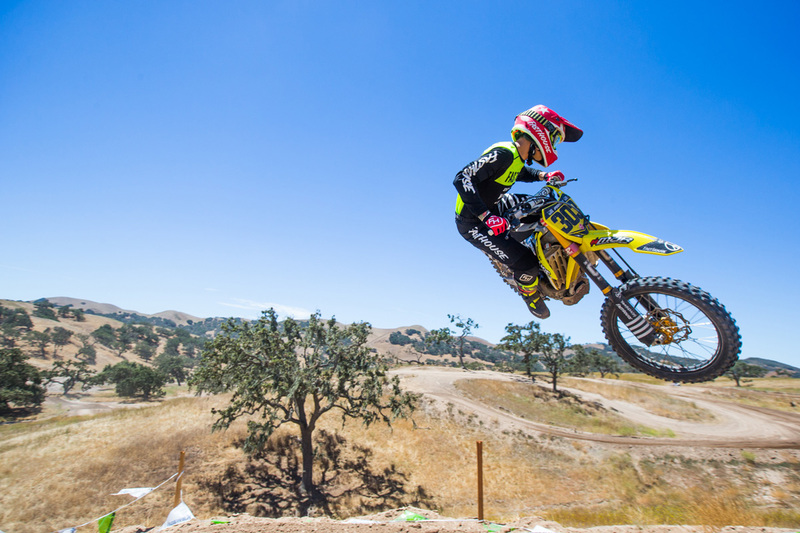 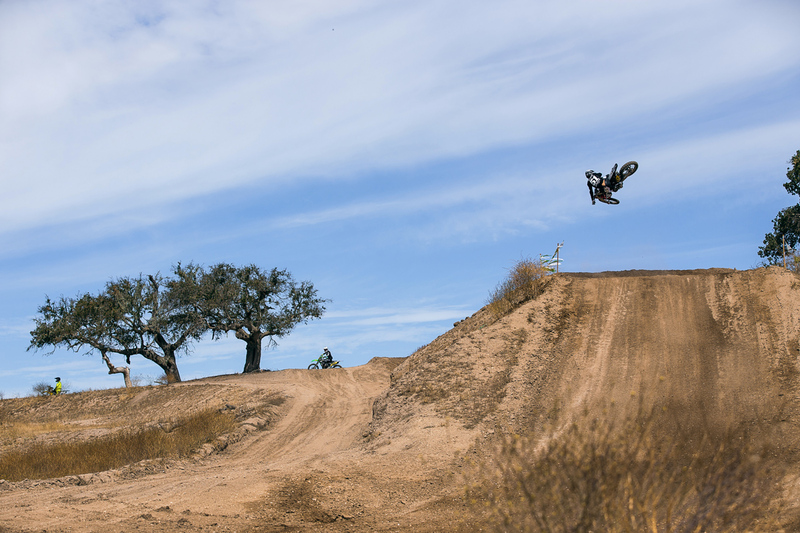 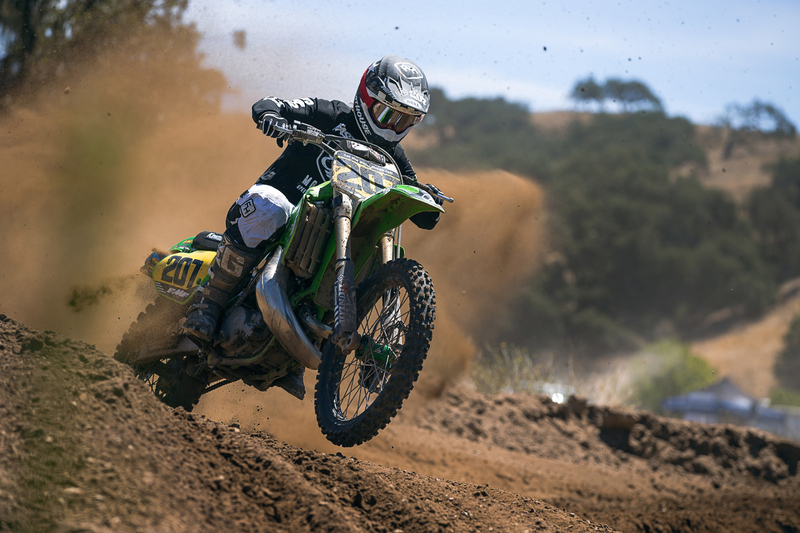 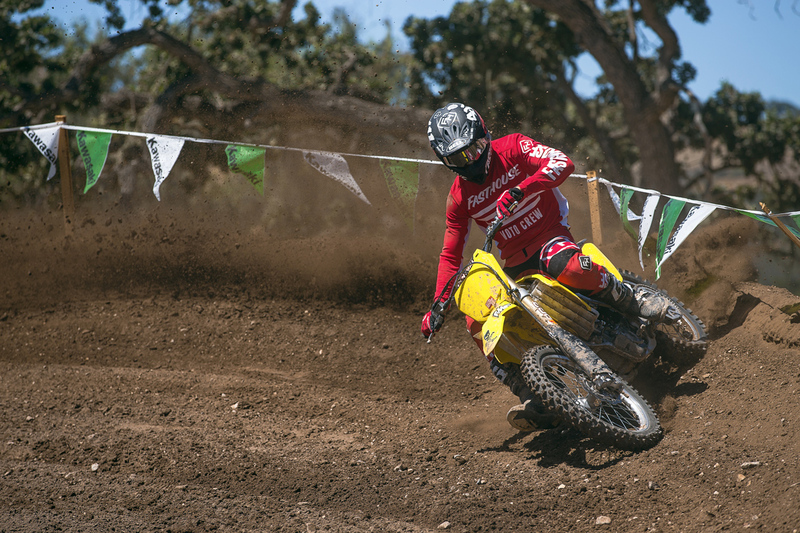 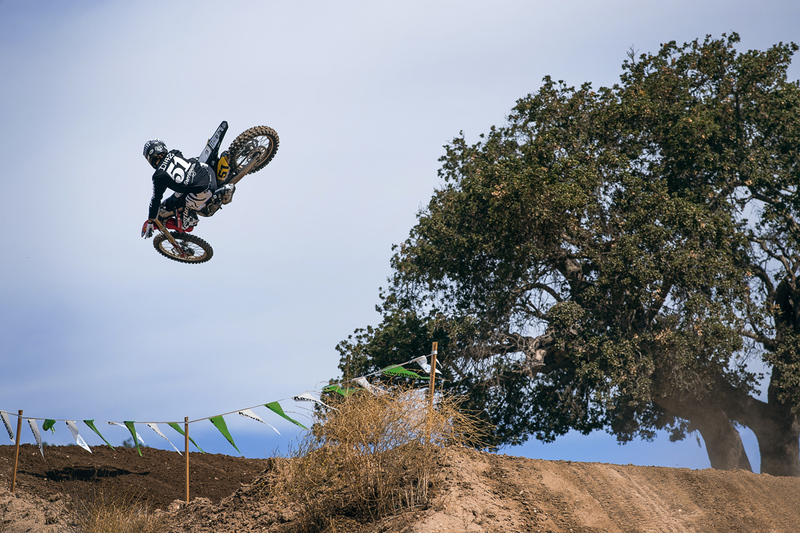 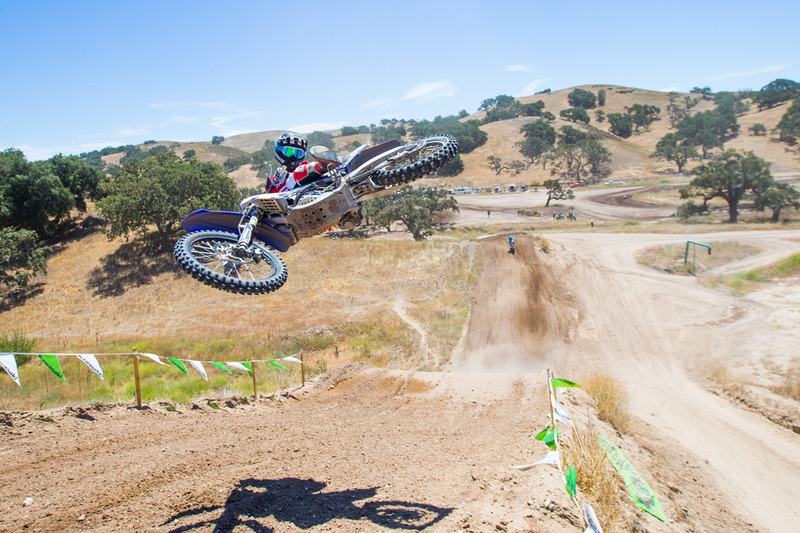 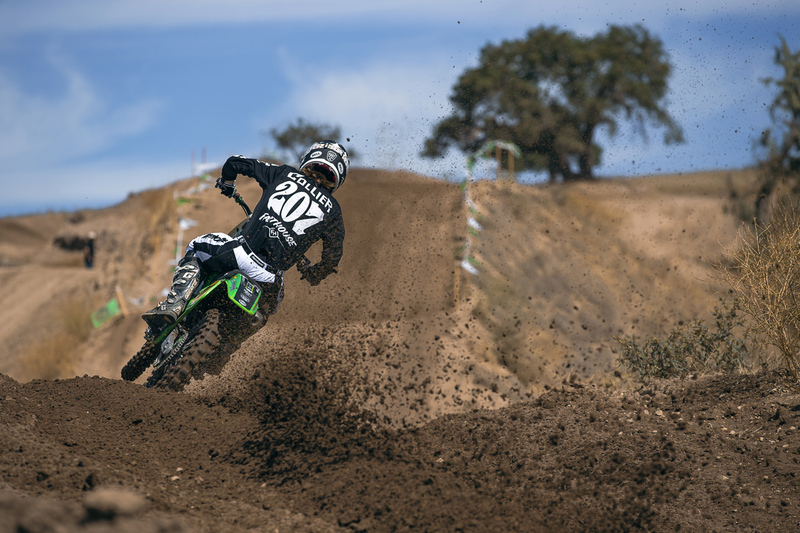 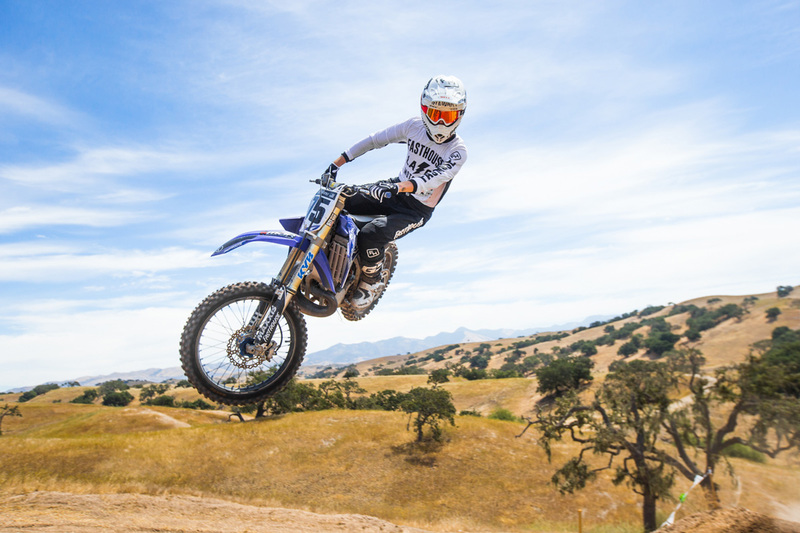 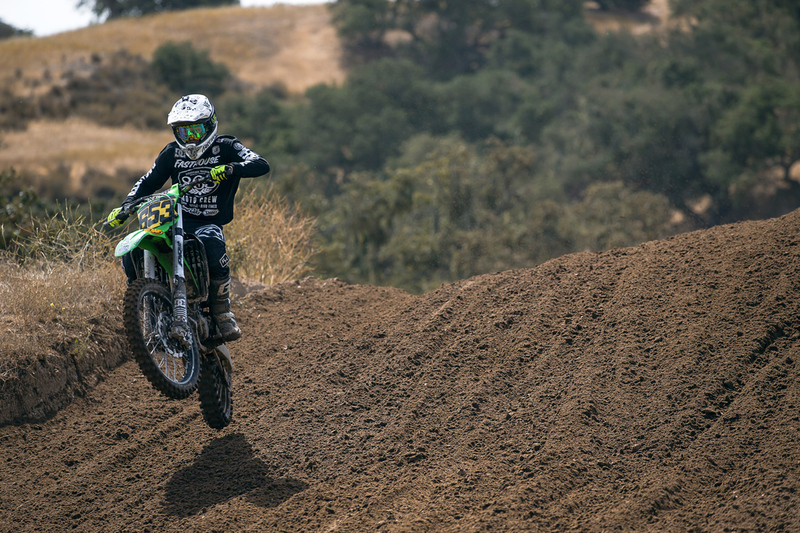 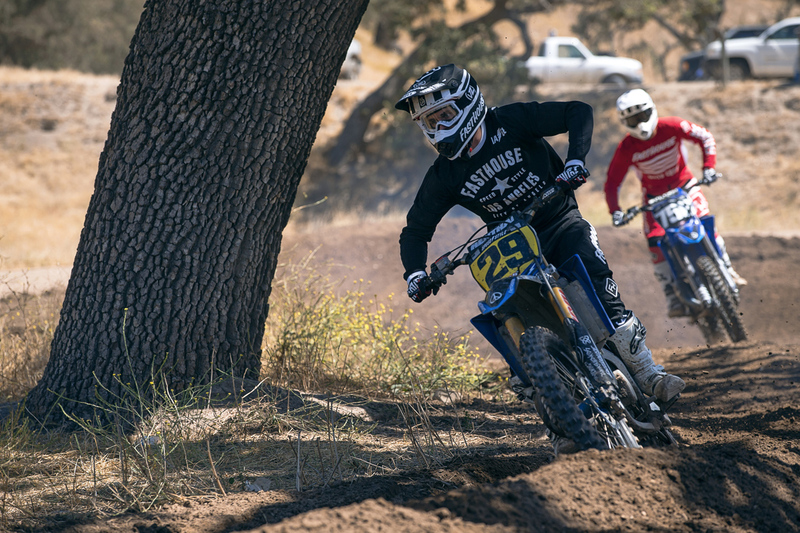 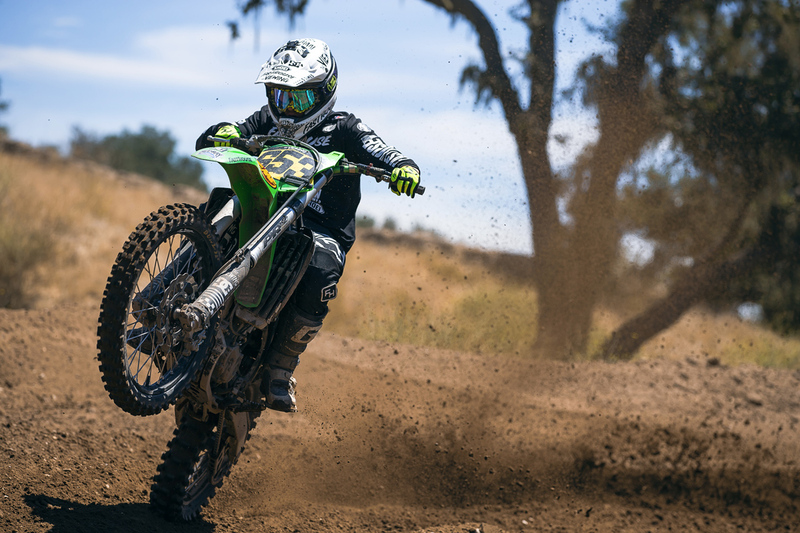 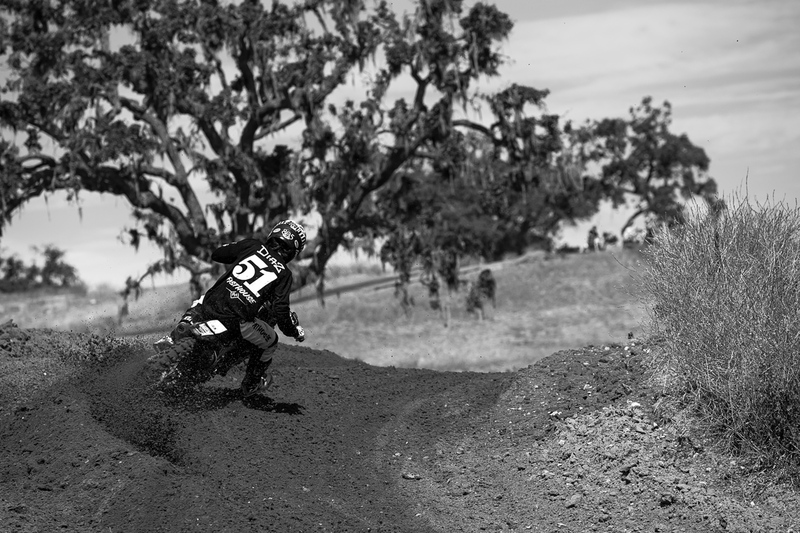 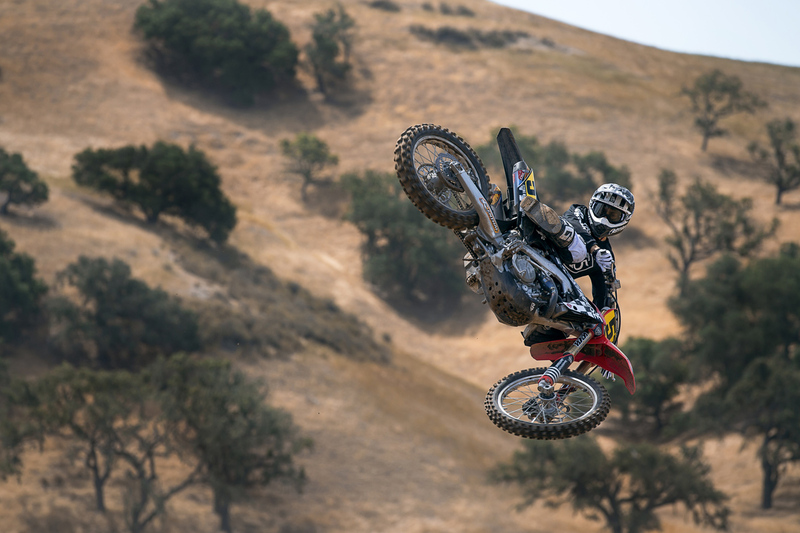 But with a weekend finally open on our schedules, it was time to round up the crew and head north of Santa Barbara to our favorite track, Zaca Station, for some throttle therapy, good times, and ice cold 805 brews to sip on after some motos. 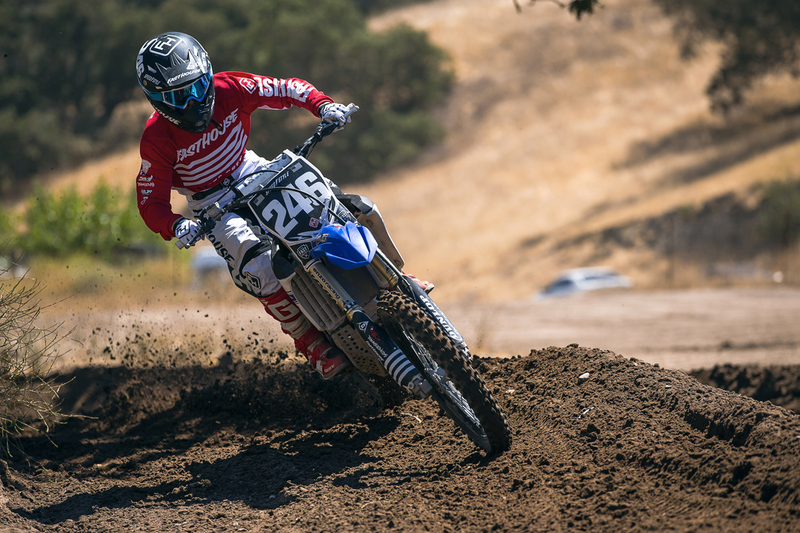 In spite of hot temperatures that have blanketed Southern California, Ed and his crew prepped the track to perfection and Tammy made sure everything was handled for us when we arrived. 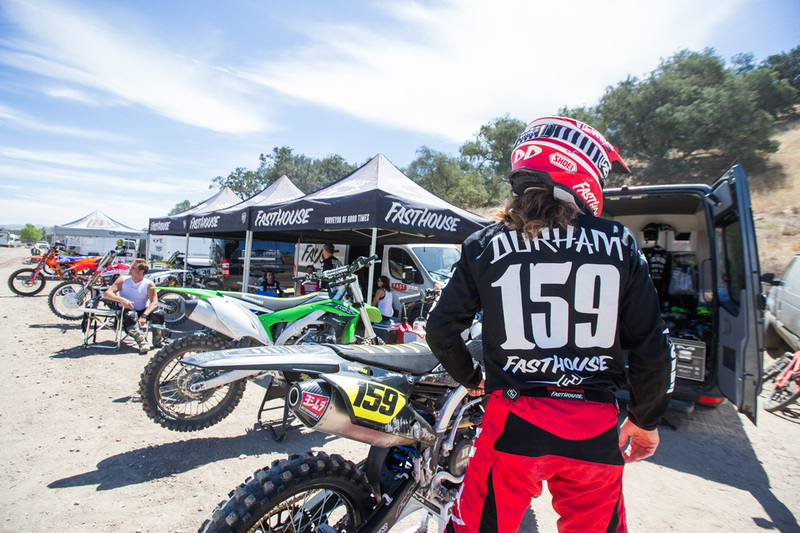 Following the track, everyone stopped by the Firestone Brewery in Buellton for lunch before heading home. 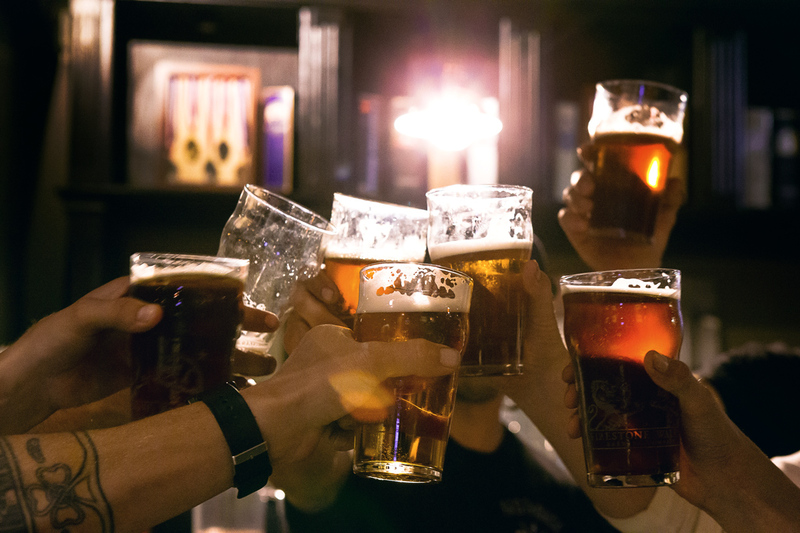 We'd love to tell you everything that went down, but you're going to have to wait a few weeks for the project to be released. 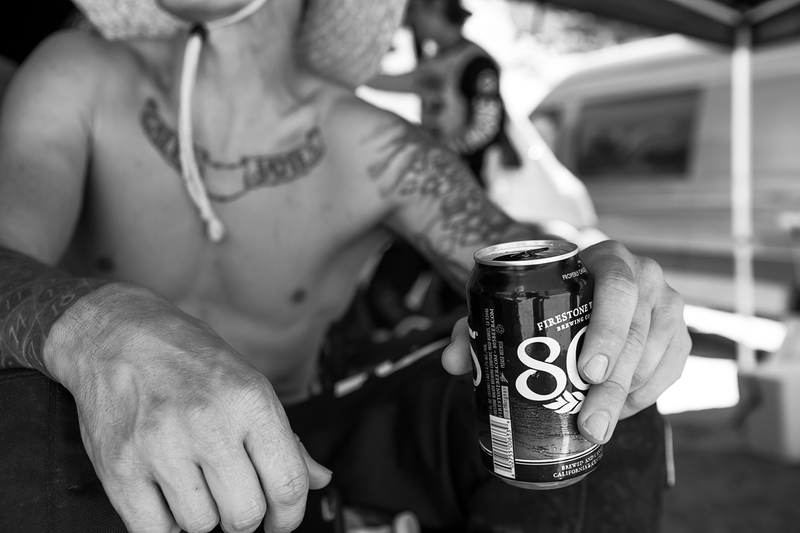 Stay tuned for something rad from the boys at 805 Beer. 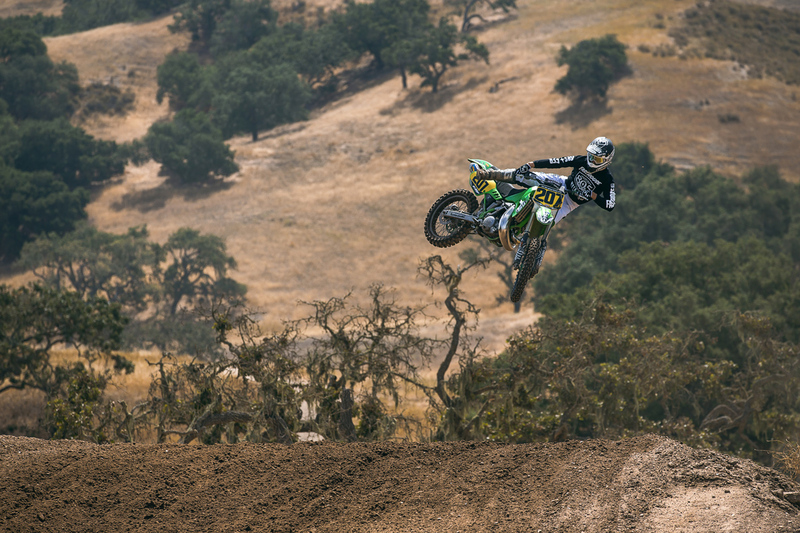 Until then, though, enjoy this big photo gallery. 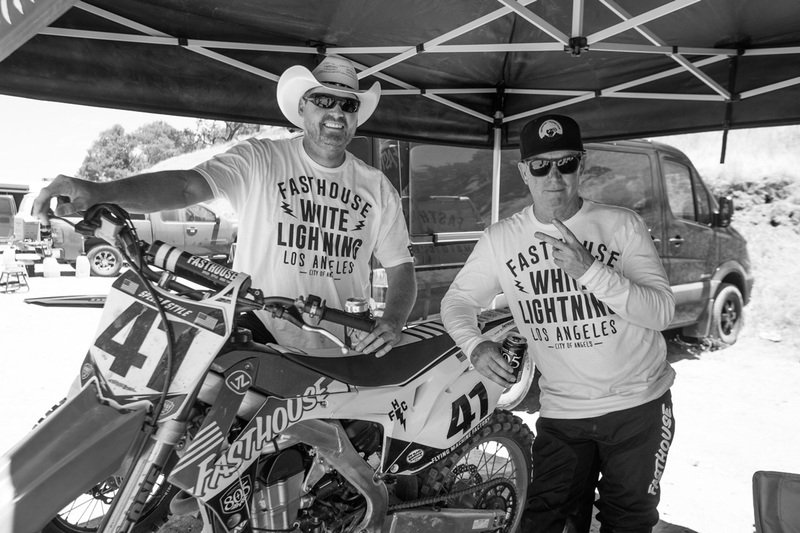 Lance Sloane and Les Parsons between motos. 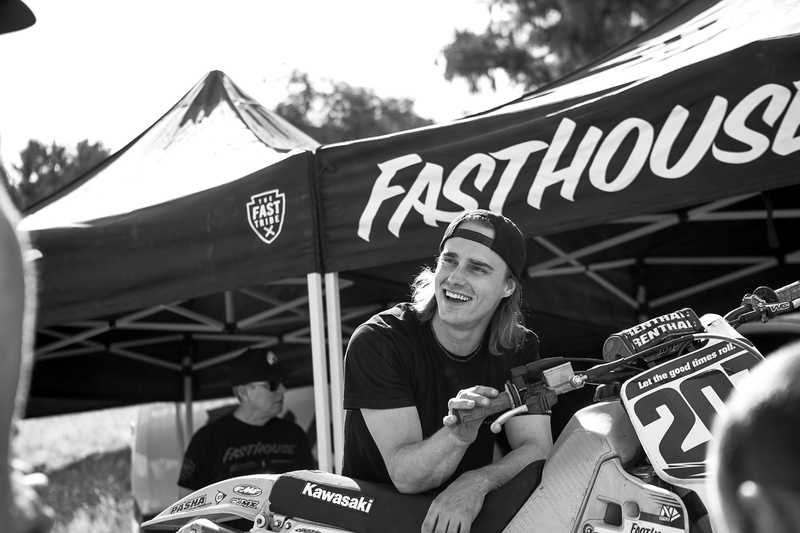 Sean Collier aboard "The Beast". 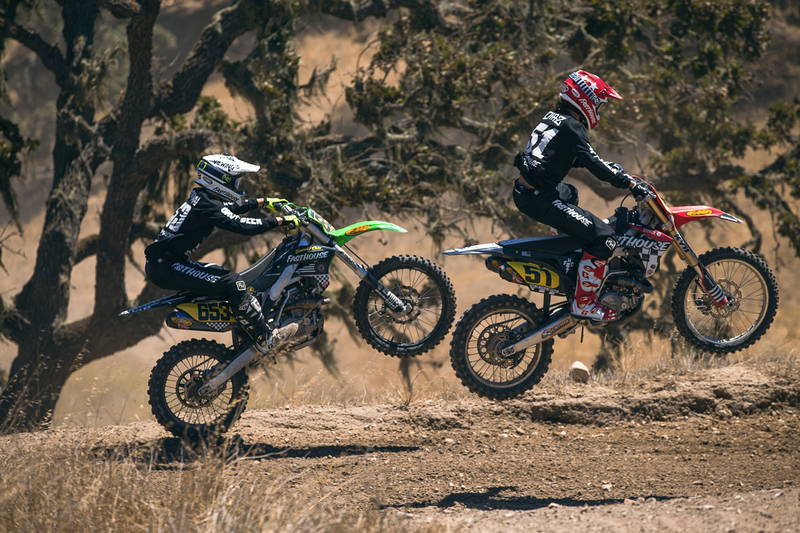 Wacker and Parsons wringing out their 125s. 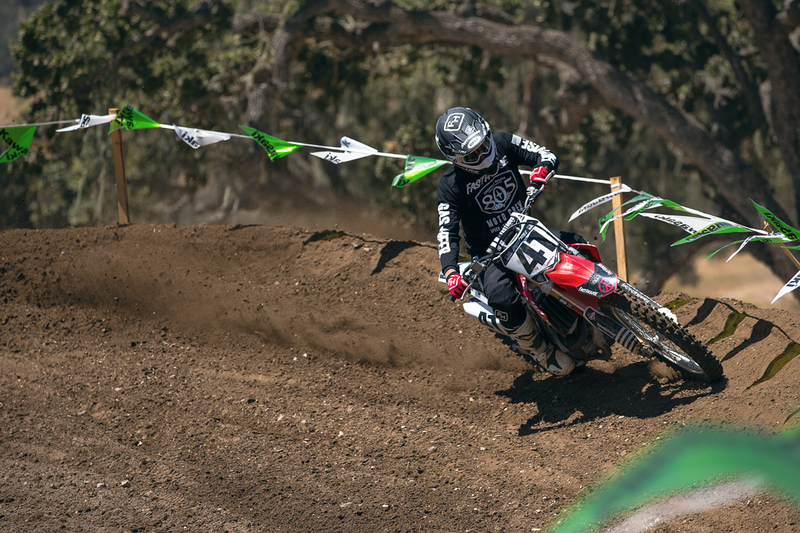 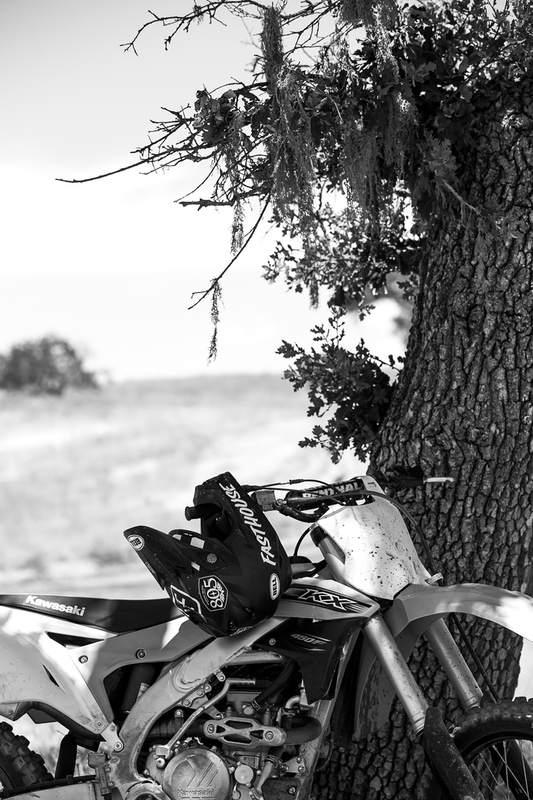 Dave Castillo breaking in his Surfercross steed. 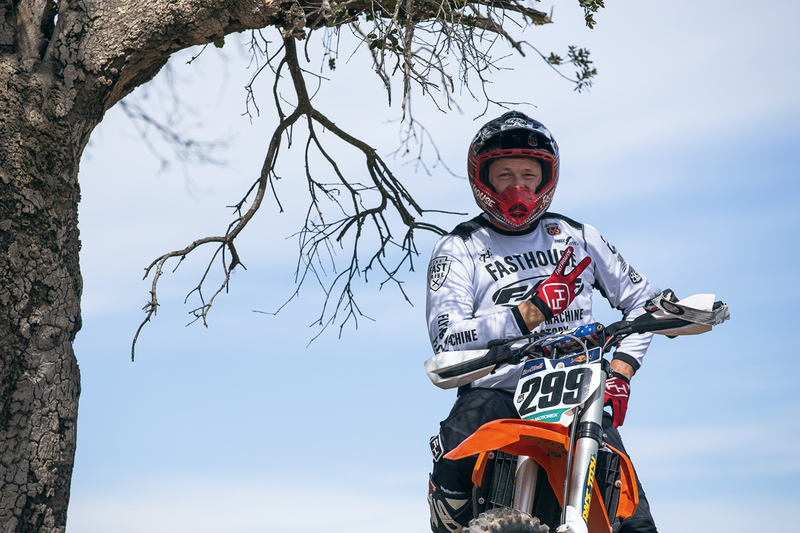 Trevor Stewart got back on his bike after a recent knee injury. 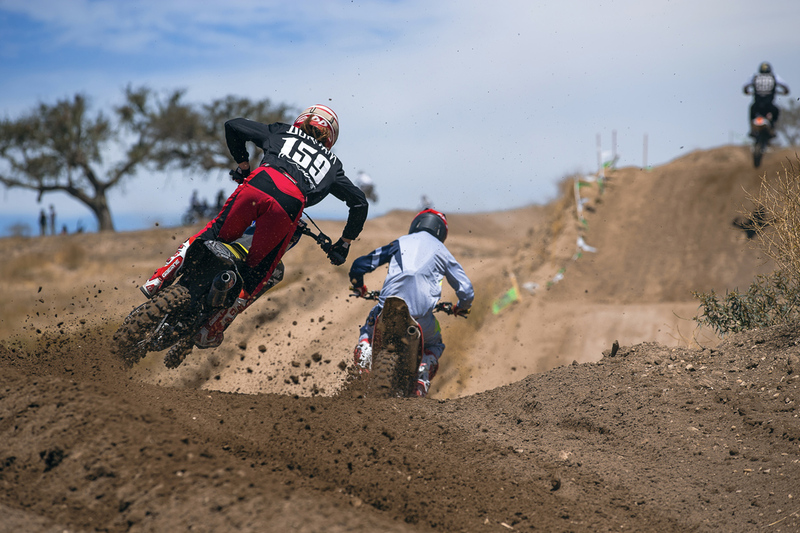 Collier tossing around the 500 like it's a 125. 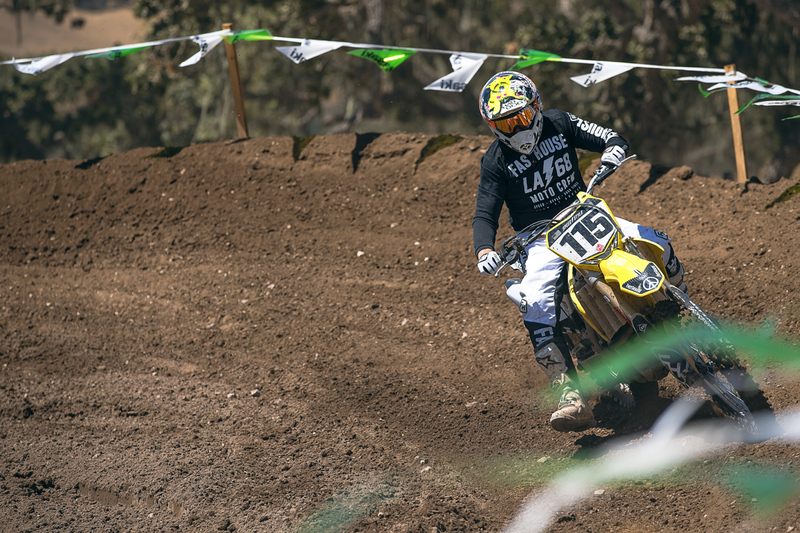 Billy Payne stole "The Beast" for a few laps. 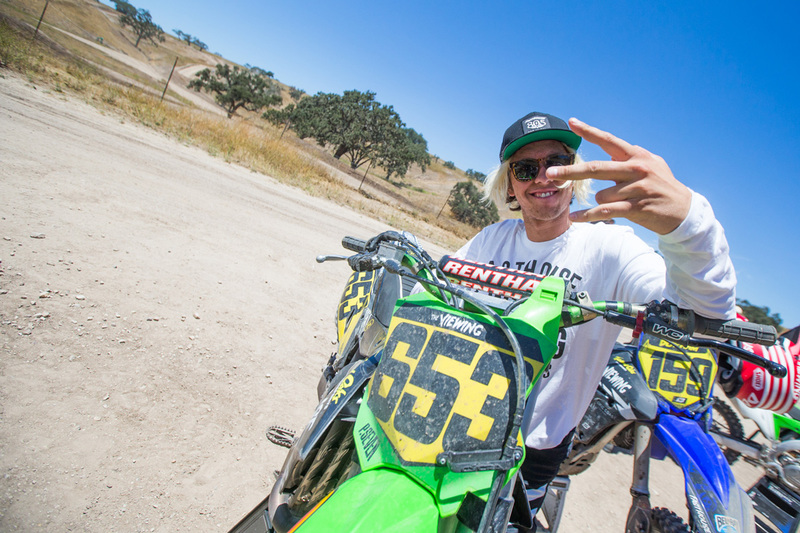 The man behind it all, Kenny Alexander. 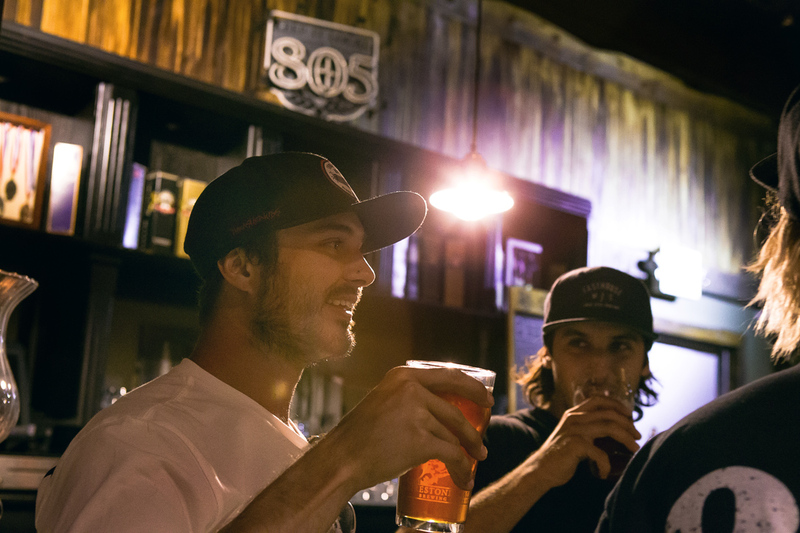 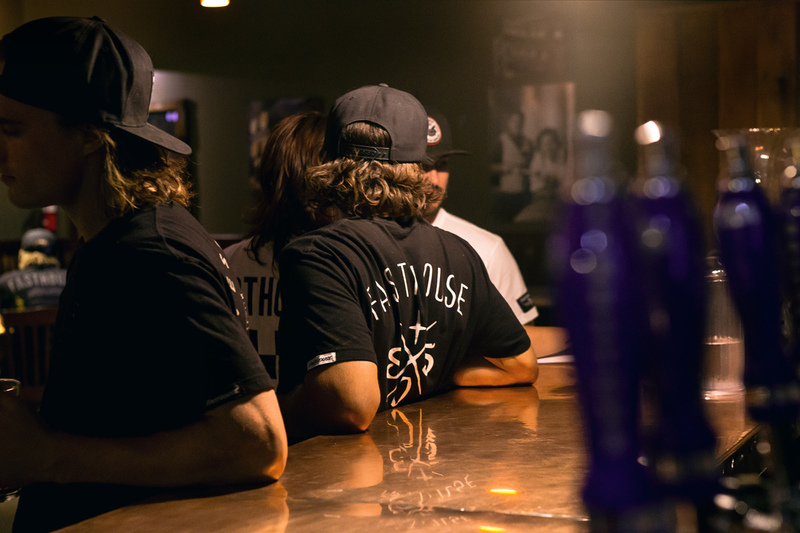 After riding, we all stopped by the Firestone Brewery for some fresh 805s. 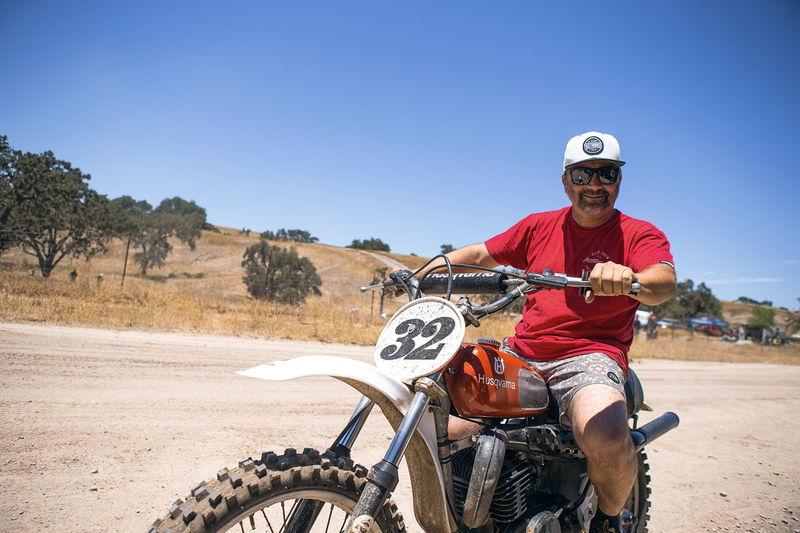 Gary Guercio aboard his vintage Husky.